Pimlott Foundation’s Education Programme provides musical enrichment experiences for both primary and secondary school pupils in Essex and Suffolk. Find out about some of our current and past projects. Emma Bishton worked with Stow Teachers P.D. day to develop singing skills for use with children as a means of stress release and to maintain good health. 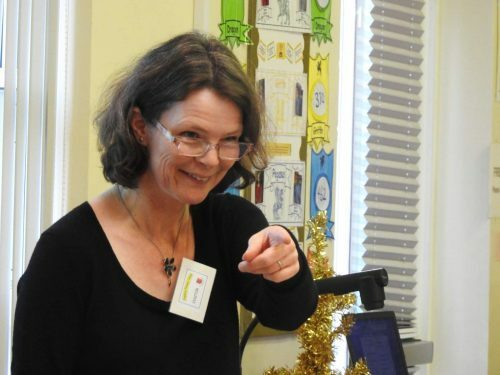 Emma Bishton worked with children in December 2018 to rehearse for their Christmas Carol Service. This offered the children the opportunity to rehearse with a ‘live’ keyboard. The final carol service was truely enjoyed by all!! The Hansel and Gretel Project was a veryambitious project. 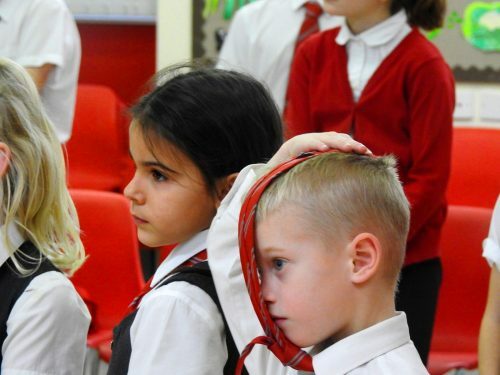 It involved delivering opera and drama workshops to 6 schools: Tendring Technology College, Thomas Lord Audley, Thurstable School, Langham Primary School, Stratford St Mary Primary School and Chase Lane Primary School. Pupils worked together with director Penny Cliff, Music Director Mark Austin and the education team from Colchester’s Mercury Theatre. 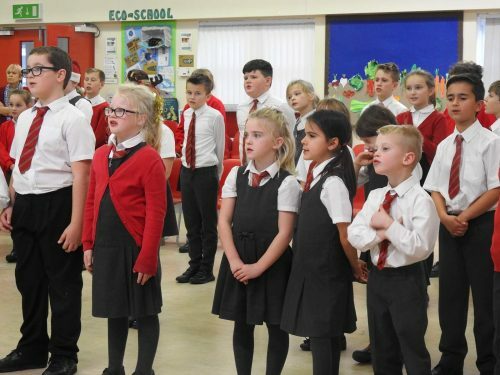 Many of the pupils took part in the production as part of the kinder choir and movement group, and pupils from all the groups came to watch the opera. A live orchestra and professional singers were part of the project and young people benefited from listening to, and meeting, professional musicians. 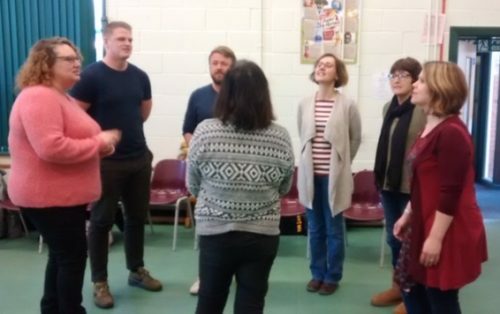 Following the success of Hansel and Gretel, young people and their families suggested that we could form a choir for all generations to sing together. And we did it! Working with Adey Grummet, a group of 30 young people and adults attended a series of workshops and worked towards a performance at Colchester Arts Centre. ‘Passion to Sing‘ was performed to a group of elderly residents. Music included part songs, part opera and musical theatre – a steep learning curve for all. Other family choir events include Opera Rocks! and the Christmas Concert. “Just a quick note to say how much we enjoyed the performance last night. Mandy Lloyd and Gill Bottazzi; Community Champions, Tesco Copdock and Colchester. “What an epic job you have done. Such a splendid production! Absolutely superb! A phenomenal funding job and extensive support for the project in so many ways – wow! associated with the outreach work of the charity. The Foundation is also committed to a practice which protects children and vulnerable adults from harm. You can see and download our policies below.